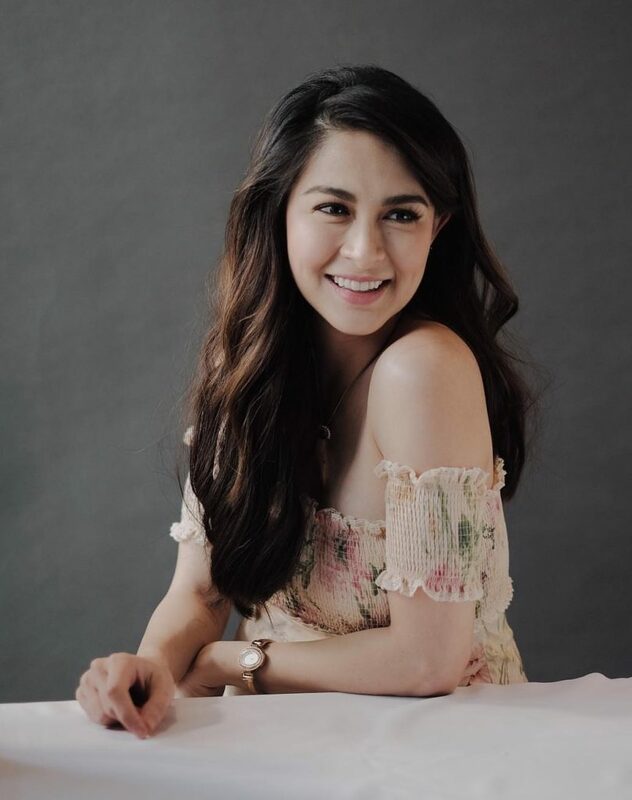 Marian Rivera’ substantial advice for self-love. 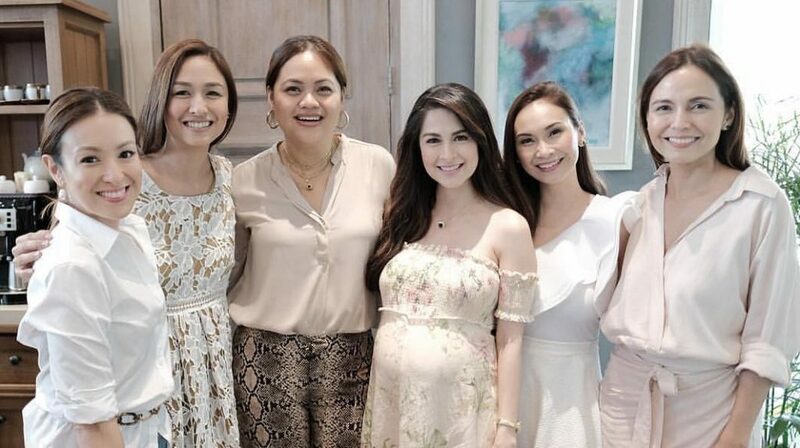 Marian Rivera introduces a new collaboration with the aim to empower women. The GMA’s Primetime Queen did another collaboration project. This time with Avon Philippines. 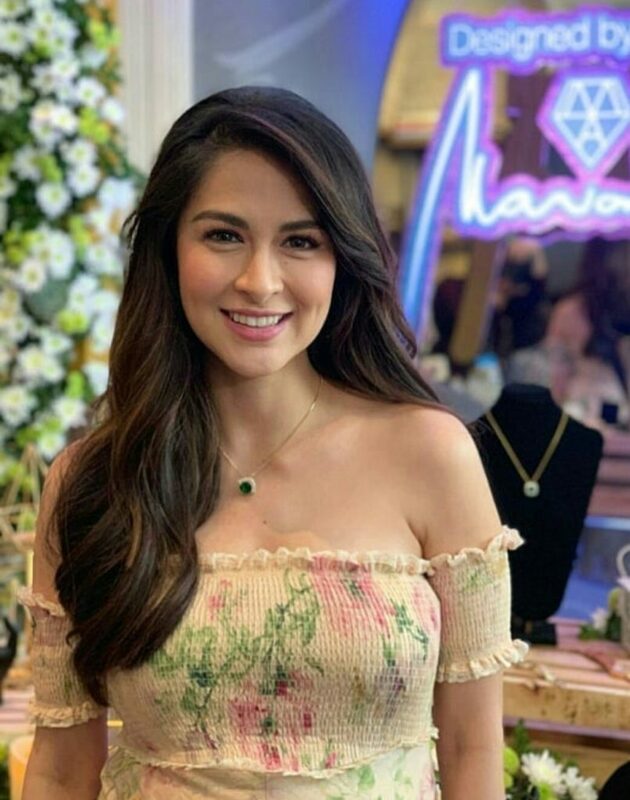 Marian Rivera designed 3 jewerly and watches for Avon Fashions. It was launched last February 7th. She said that she hopes to create designs that will help empower women. She said, “We need to empower women. We should all help eachother. “Sometimes, we have a friend who tells us, ‘Come on, have some rest,’ or ‘try this.’ Sometimes we need a friend like that right? We need to lift eachother up.” she said. Marian admitted that there are times she gives love to others and forget about loving herself. it made her realized the importance of self-love. That you should love yourself too. “It needs to come from you that you that ‘you love yourself first before you love your husband and children.” she related. As a way to uplift women, Marian gave a very significant advice for self-love. Next PostIs Marian afraid to have dark pigments as a side effect of carrying a baby boy?